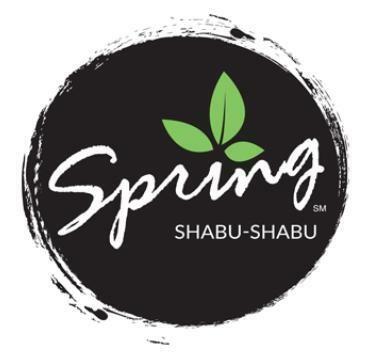 Spring Shabu Shabu is now hiring Host, Busser in many positions! We are looking for great people to join our team to deliver an exceptional dining experience. If you are relentlessly energetic, unwavering in your commitment to make people happy, and devoted to constant improvement, we want you to be apart of our growing family of people who are. So apply today!